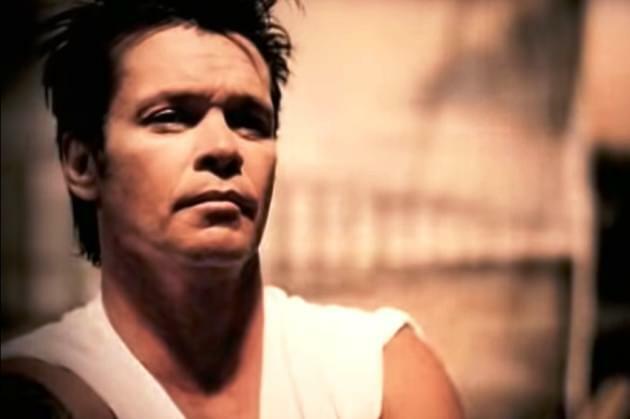 John Mellencamp lovers need only listen to one station this week to hear his voluminous catalog of classic rock, pop and Americana hits and deeper cuts: 95.5, GLO. Midwest rock icon Mellencamp plays a sold-out Peoria Civic Center Theater Friday night, and we’re celebrating with a JCM 2-Fer on Friday, starting at 9 am and running ’til 10 pm. Listen for 2-in-a-row at the top of every hour on show day. Then, at 10:30 pm Friday, we’ll play 90 minutes of back-to-back Mellencamp for a “concert after the concert,” to keep your Cougar buzz rolling deeper into the night. And I’m playing 5 Mellencamp dandies not on radio enough – or ever – during my 6:15 pm Doc’s Deep Dive segment this week (see other blog for the list of songs). Enjoy!